The biggest challenge remains generating near-term profitability and long-term relationships with those customers. According to Gallup banks can achieve this by keeping new customers fully engaged, at all times. However, this requires time, effort and tact. Engagement is the foundation of building a connection that includes trust, dialogue, a steady growth in service ownership and a growth in share of wallet, when done right. 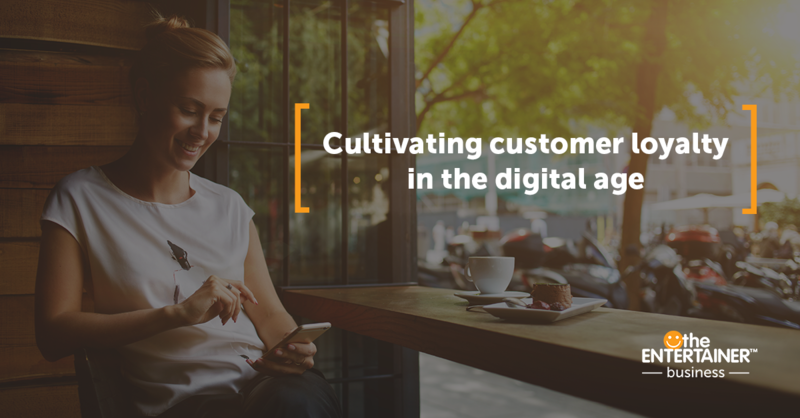 Banks need to strive to make that emotional connection with their customers in order to drive loyalty, retain the existing customer base, and boost customer satisfaction for an overall improved customer experience. Research shows, taking the customer relationship from remote and transaction-based to personal, warm, and engaged drives profits. According to Gallup data customers who are fully engaged bring 37 per cent more annual revenue to their primary bank than do customers who are actively disengaged. 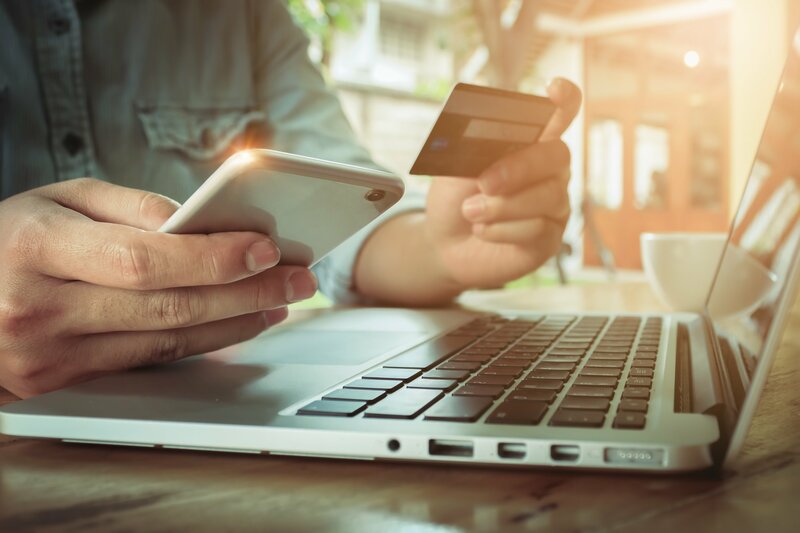 Engaged customers are willing to interact and communicate with the bank and this often translates to owning multiple products, decreasing the risk that they will switch to new competitors. Fully engaged represent 23 per cent premium in terms of share of wallet, profitability, revenue, and relationship growth compared with the average customer. Banks that can connect the dots to deliver a consistent experience across devices, channels and geographies and, more importantly, deliver a delightful, innovative and engaging experience will build strong, long-lasting relationships. Customers who love your bank become your brand advocates and are a powerhouse of marketing for your brand. They don’t just give you their business but they may be more likely to drag their friends, family and neighbours in as well. Never ask a customer something we could learn from their behaviour. According to Aberdeen, customer retention is 14 per cent higher among companies applying big data and analytics to deal velocity. The secret is to aggregate and curate huge amounts of data and translate it into the needs of your business. The first consideration should be the needs of the business to better serve its customers, which is included in the brand strategy and digital strategy. Many times banks have the data but they don't “know” enough about their customers, and therefore don't know how to segment them and properly target them or engage with them. However, this is a complex and expensive process that can take years to develop. Which makes the option of using a company that has already honed this process, and can now pass on the benefits of those learnings, a very good option for banks who want to embrace the future. Shift your goals to “cultivating customers” instead of “selling products”. 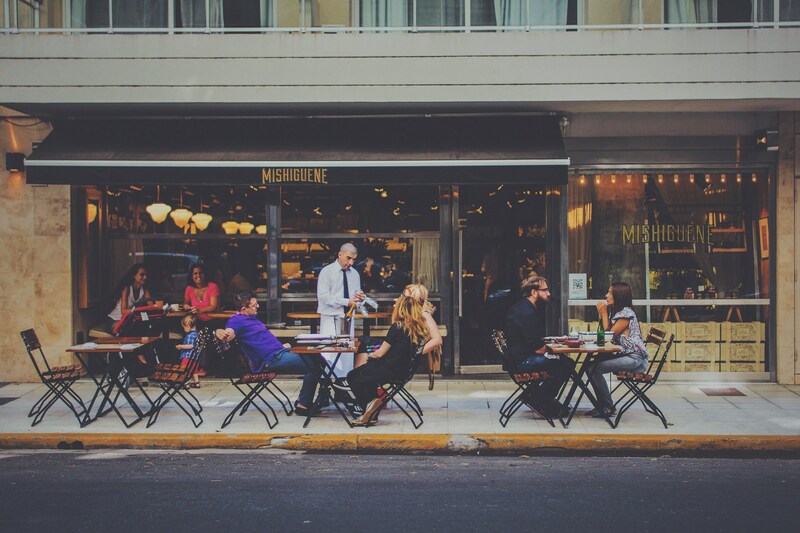 Focus on your customers’ needs and wants, even with a rapidly expanding customer base. Use data to make smarter decisions to understand customer behaviour and subsequently improve your offerings. According to a research by McKinsey, how banks engage customers in these digital channels matters profoundly—not just because of the immediate opportunities to convert interest to sales, but because two-thirds of the decisions customers make are informed by the quality of their experiences all along their journey. Also, think about incentivising certain behaviours and actions throughout the customer lifecycle - this not only motivates action but rather, desired action. No longer will it be competitive to just show account balances on a page or to provide online facsimiles of paper applications. Customers want a more holistic and engaging experience that can span channels and be supported in by them all. Aberdeen believes that companies with the strongest omni-channel customer engagement strategies retain an average of 89 per cent of their customers, as compared to 33 per cent for companies with weak omni-channel strategies. You don’t have to make all your services and information available on every channel. The important thing is that customers can find what they need as they move between channels, whether they’re seeking information, requesting a service or completing a transaction. Banking is becoming more democratised by technology and new services are changing the way we think about banking, our money and the application and capability of technology. Digital transformation are increasingly recognised as priorities by the retail banking industry yet, many banks still don’t make the link between digitalisation and cost savings. A big problem with most banks is that they mostly try to digitise their analogue process rather than scrap their old approach to start again and take advantage of what the mobile digital era gives us. And it's not just about technology. It's about changing the way your organisation thinks. It's about hiring people with different skills sets and learning capabilities. It's about how information tools can drive your company. All channels remain relevant to some extent, making it difficult to create a highly customised experience, but there are demographic differences. For example, younger consumers place a higher value on the digital experience, while at the same time appreciating human assistance when seeking advice or taking up a new financial product. A recent research by Think Google revealed that 52 per cent of customers are less likely to engage with the company because of bad mobile experience. A Gallup study also revealed that only 25 per cent of Millennials are fully engaged customers, and their engagement is highly dependent on technology. These customers expect everything that can be done in the bank to be available online or through mobile - they will see no reasons to be forced down any particular route. Furthermore, Millenials are increasingly looking for banks that have a simple application. In order to attain their attention brands must achieve excellence digitally. In conclusion, it is time for banks to go beyond customer service, think customer experience. According to a CEI Survey, 86 per cent of buyers will pay more for a better customer experience. The engaged customer not only spends more, but they’re overall less expensive, they are more satisfied with their customer experience (and tell their friends and family), and they feel more loyal to your brand. Find out how we have helped our banks to engage their customers through a mobile app solution using rewards.